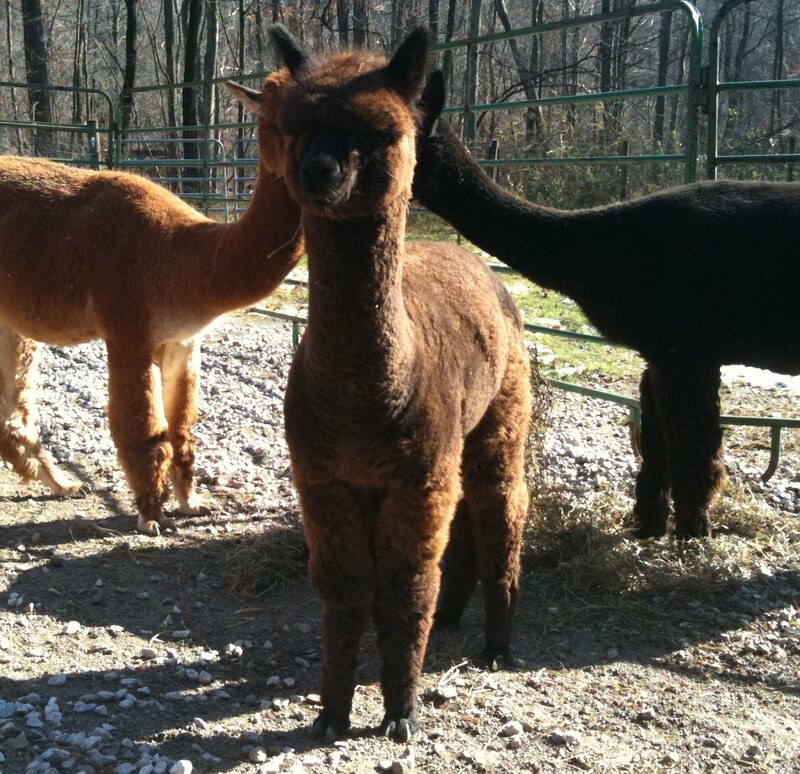 Three Girls Farm: Meet Libby, our newest cria. Meet Libby, our newest cria. This spunky little alpaca is very dense with the finest handle. She's only a few months old, but it looks like she may turn out to be a silver grey. When you down in that fleece, you can start to see all those grey fibers...only time will tell.